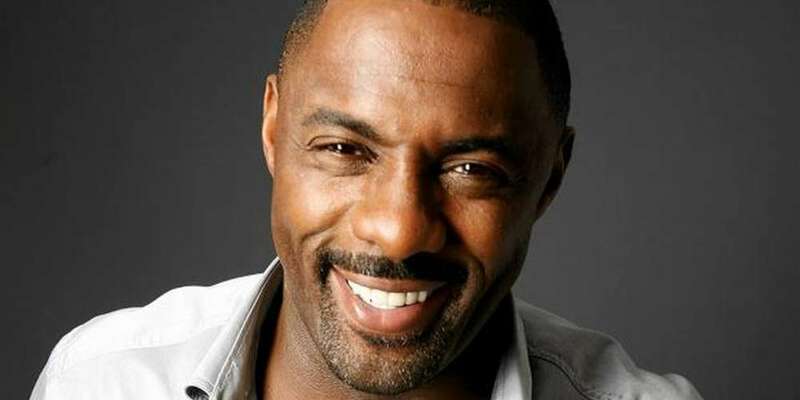 Idris Elba is defending the right of straight actors to play gay characters. Disney has come under fire for casting Jack Whitehall, a straight actor, to play an effeminate gay character in its upcoming movie adaptation of Jungle Cruise. Unsurprisingly his comments sparked fierce criticism on Twitter. “Did I miss the part of this story where Idris Elba came out as gay and can therefore speak to experience on this and how gay actors repeatedly get passed over for roles?” wrote one user. “Although I do agree that straight actors should be able to play LGB (not the T) characters, I don’t think we need straight actors to tell us it’s okay for them to play those roles,” wrote another. Although I do agree that straight actors should be able to play LGB (not the T) characters. I don't think we need straight actors to tell us it's okay for them to play those roles. Here’s the thing about Idris Elba saying Whitehall as a landmark gay doesn’t matter. If Bond is played by a black actor a door opens, which we imagine he approves of. While saying cast the best guy cos ‘It’s acting’ he fails to see the commitment to act for change is the same. Ironically, Idris Elba will soon be tackling another iconic fictional character previously depicted as a white man: the Hunchback of Notre Dame. He’s starring, directing and producing an upcoming adaptation for Netflix. Elba, who is of Ghanaian and Sierra Leonean descent, also admitted he felt nervous about delving into Jamaican culture in his upcoming directorial debut, Yardie. 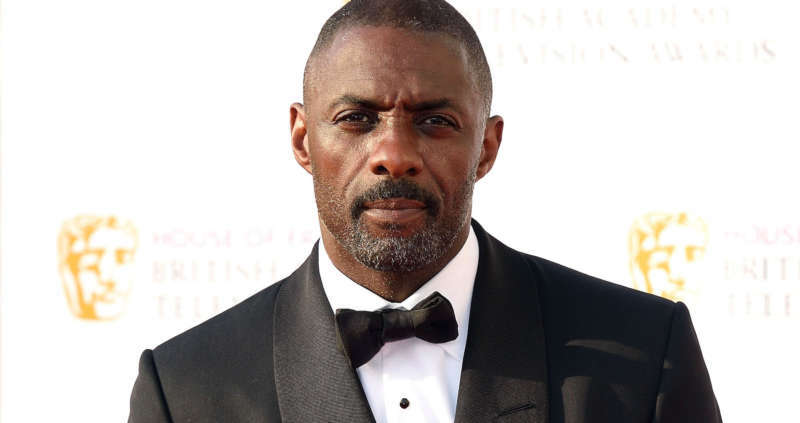 Do you think Idris Elba is right about straight actors tackling queer roles? Is it his place to make such a statement?